Washington, DC-based songstress Maryjo Mattea captivates audiences with her uniquely melodic songwriting and hauntingly beautiful voice. Mattea’s music, which has garnered comparisons to Alanis Morissette, Liz Phair, and Jenny Lewis is the perfect hybrid of polished pop and raw rock. 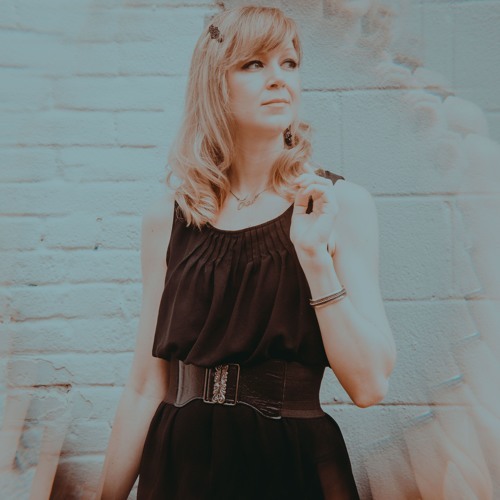 In addition to performing original music and more as a solo artist and with a band, she is also a member of the grunge-garage rock duo, Two Dragons and a Cheetah; electro-rock group, Color Palette; synth-pop band, Loi Loi; and post-rock ensemble, Endless Winter.